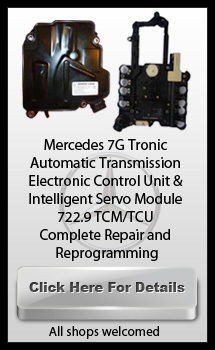 Get Directions To G&N Motors, The Mercedes-Benz Service And Repair Shop Customers Trust Most In Southern CA. Customers are raving about the service they receive, the knowledge, expertise and the fair prices they pay at G&N Motors. I am confident that once you visit the shop you will feel the same way. 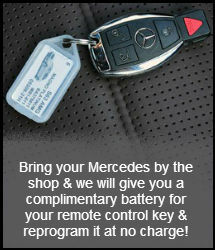 G&N Motors is conveniently located at 10699 Santa Monica Blvd. in West Los Angeles between South Beverly Glen Blvd. and Westwood Blvd at the corner of Santa Monica Blvd. and Manning Ave. 1 mile east of the 405 Freeway. Use the Map below to get detailed driving instructions or give me a call at (310) 441-1956. I will be happy to provide detailed instructions and answer any questions you may have.